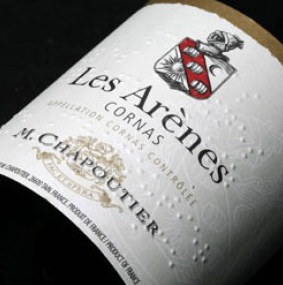 It is nearly impossible to discuss Rhone Valley wines without bringing up Michel Chapoutier’s name. 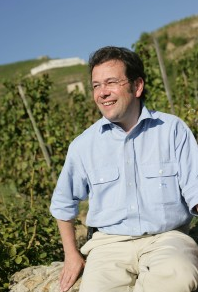 He has become an ambassador for the Rhone Valley and a well-known figure in the international wine world. 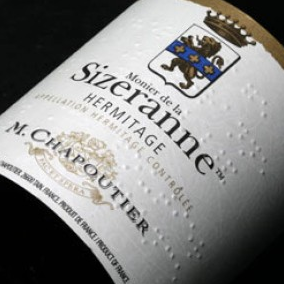 The Chapoutier family has ties to the Rhone Valley that date back over 200 years. 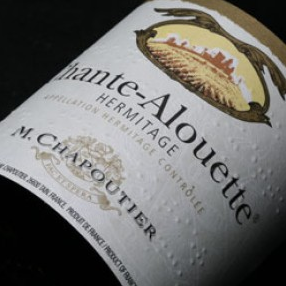 Michel Chapoutier took over every aspect of the business in 1990 after a falling-out with his father. 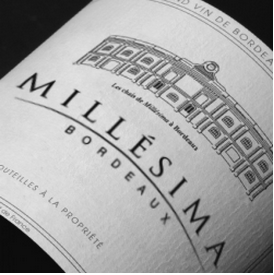 Since then, production and their vineyard holdings have increased dramatically, but Michel still insists on low yields and on making smaller quantities of truly great wines. 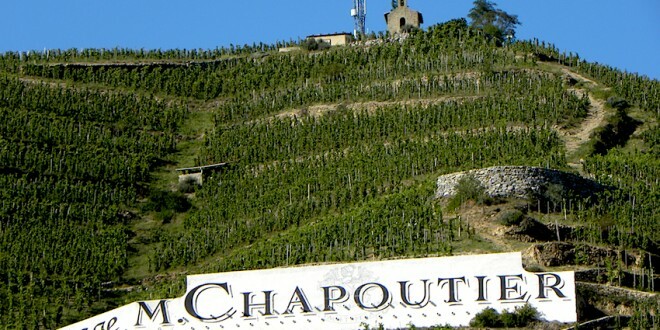 Michel Chapoutier was one of the pioneers of biodynamic viticulture practices. Biodynamics goes a step further than organic methods, using natural (and even mystical-seeming) techniques to guarantee the health of the vines and soil, and therefore the quality of the final product. Their motto, Fac & Spera – “do and hope,” in Latin—defines the property’s philosophy: to let the terroir define the characteristics of the wine. 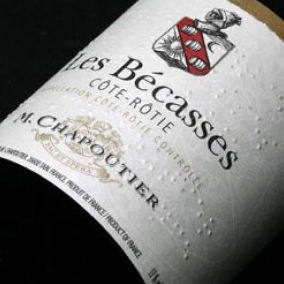 This vintage of Les Becasses opens with a slightly spicy noses with a slight floral backdrop and a hint of olives. The palate shows notes of leather, red cherry, and bright acidity.